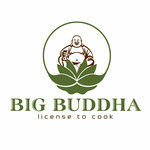 Contact us - BIG BUDDHA Restaurant - Thailändische und vietnamesische Spezialitäten! For pre-order please make a call (06142) 21 21 3. 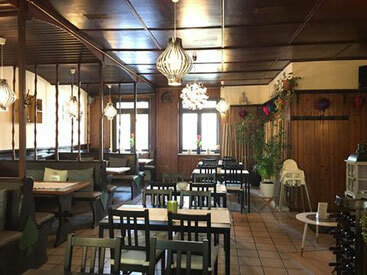 Please reserve your table just by phone: +49 (0) 6142 21 21 3. After 15 minutes at the agreed time, your reservation is expire. There are no reservations at the BIG BUDDHA (less than 4 people) because we are inspired by the uncomplicated processes of a Vietnamese cooking kitchen. Experience has shown that we can provide all our guests a much better service if we keep things flexible.